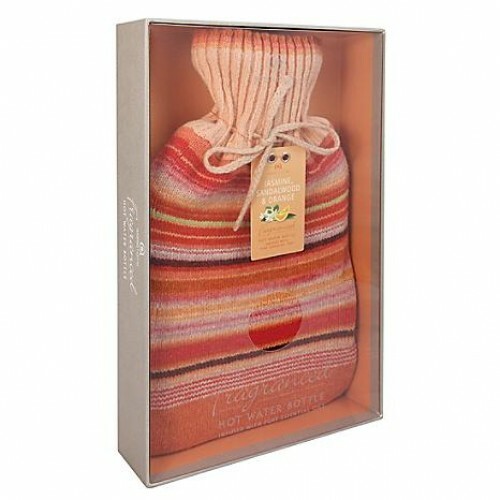 Fragranced Hot Water Bottle and Knitted Cover from Aroma Home. The scent of jasmine, sandalwood and orange with the comfort of a blend of soft lambswool and acrylic will soothe & relax making this the fun way to stay warm & cosy on cold nights. Fragranced Hot Water Bottle and knitted Cover from Aroma Home. 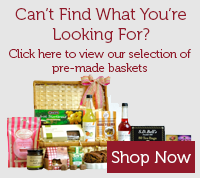 Infused with the fabulous scent of jasmine, sandlewood and orange which is enhanced by the heat.